For almost 45 years, Steve Cox has successfully tried and settled hundreds of cases and arbitrations for injured plaintiffs in federal and state courts in California, Nevada, Colorado, Florida, and Hawaii. Over that period, he has tried to verdict or judgment approximately 100 trials. 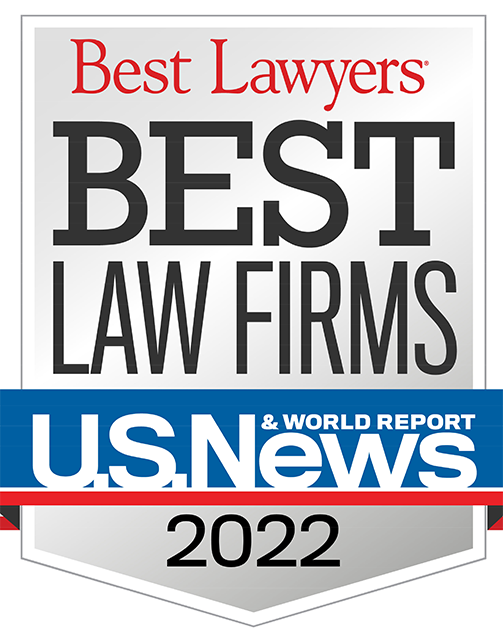 He has obtained positive results in cases involving all areas of personal injury, wrongful death, product liability, class action, and commercial litigation, earning the respect of both friend and foe. He was elected by his peers to the American Board of Trial Advocates in 1979 and to the American College of Trial Lawyers in 1984, both in his first year of eligibility. 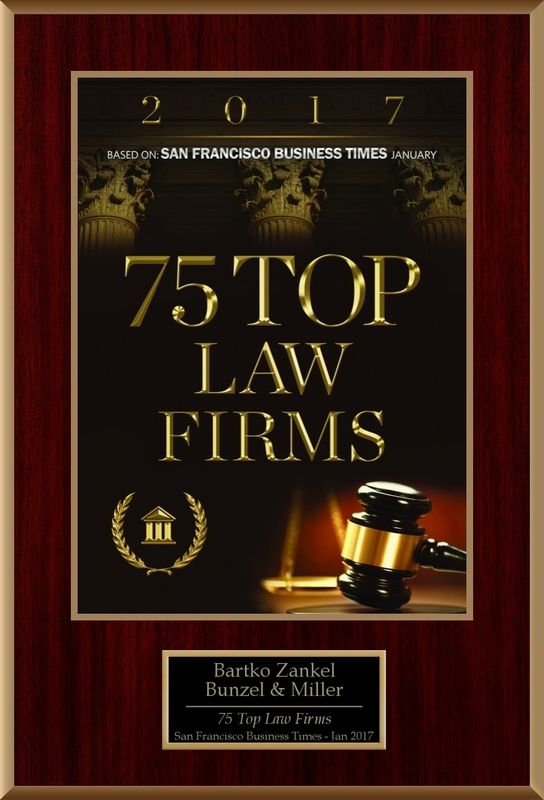 He has earned his reputation as one of the finest plaintiff’s lawyers in the state of California and recently was recognized as a “Super Lawyer” by San Francisco Magazine. Following that verdict, Mr. Cox represented several Hawaii growers against DuPont in cases involving fraudulent inducement to settle and RICO claims, based on DuPont’s concealing damaging analytical chemistry results. After arguing and winning three separate appeals to the 9th Circuit, and one to the Hawaii Supreme Court, the cases finally reached trial. After seven years of contentious litigation, a multi-million dollar settlement was achieved on the court house steps. See Living Designs Inc. v. E.I. DuPont de Nemours and Company, 431 F.3d 353 (9th Cir. 2005). Between 1998 and 2001, Mr. Cox obtained in excess of $15 million in settlements on behalf of cities, counties and water districts as a result of ground water contamination against Dow, Occidental, and Shell Chemical companies due to a defective agricultural chemical (DBCP) used as a fumigant by farmers throughout the central valley of California. Recently, he obtained a $1.5 million settlement against a government remediation contractor, on behalf of a three-year-old girl for thallium poisoning resulting from contaminated dust blowing from a contaminated landfill in Camp Pendleton, California. The remaining case against the government was tried in 2006 and resulted in a defense judgment on the issue of governmental negligence, in the Federal District Court in San Diego. The ruling was appealed and reversed. The 9th Circuit found the holding of the district court’s ruling to be clearly erroneous, and directed a judgment in Plaintiff’s favor. Myers v. U.S. 652 F.3d 1021 (2011). The next phase of the case, causation and damages, was tired in March of 2013, and before the same judge. A defense judgment was issued and that is now on appeal. In March of 2013, Mr. Cox successfully tried an auto accident case to verdict, obtaining a $745,000 verdict for a young woman who sustained broken ribs, compression fractures of two vertebrae, and a concussion. More recently, he obtained a $515,000 settlement for an autistic child who was physically abused by personnel at a residential home.